How do you feel about Neji's death and a sign that Naruto finally realize Hinata? 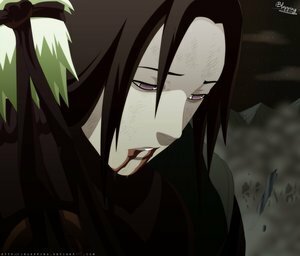 Neji's death killed me a little, really. I just can't believed that it happened. Actually, I think that Naruto realized Hinata even before that but Neji simply made him acknowledged the responsibility of the life of everyone who's fighting there.